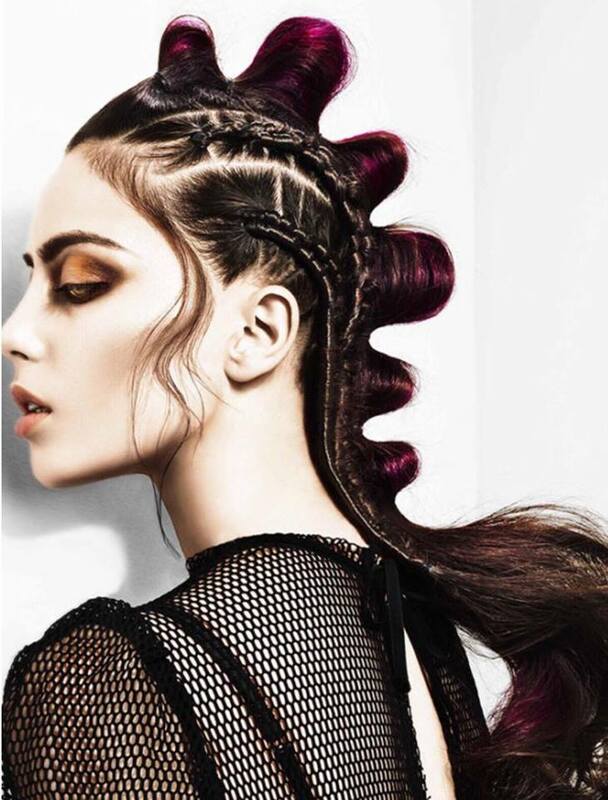 Ashley Haynes and Charlotte Oldfield have entered the British Hairdressing Awards this year! The pair made it through to the grand final and everyone at RUSH couldn’t be prouder, especially as RUSH have been nominated in three other categories. We sat down and had a chat with Ashley & Charlotte to find out more about their collection! 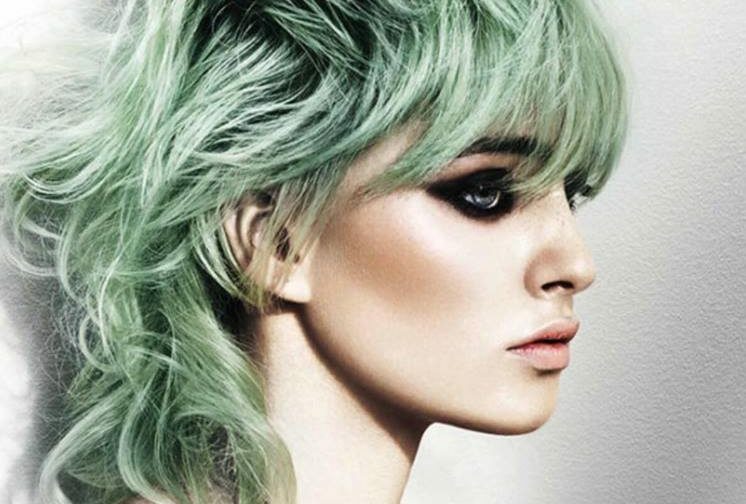 How did you end up entering the British Hairdressing Awards? We ended up entering the competition because of the experience and confidence we had gained from working with the Artistic Team. We have also learned many skills throughout the years, via workshops and assisting on shoots with the Artistic Team. What was your inspiration for your collection? The inspiration came from ‘moving lights’. We had seen some old music videos that are sped up and feature the effect of fast strobing lights. We both really liked it so wanted to use that as our inspiration. What advice would you give to someone wanting to enter? We self-funded our collection, so that meant saving all year. It is important to have a proper budget for a BHA shoot. We planned our collection over a year ago. You also need to use professional models, and most importantly, believe in yourself. What would it mean to win in your category? We were ecstatic to even reach the grand final, so to win it would be more than a dream come true. We are so thankful to be given this opportunity and to see our hard work paying off. The pair made will know if they have won their category on the 28th November so make sure to keep up to date with our social channels linked below!